No one likes to be forced into making a big decision under pressure, particularly when significant amounts of money are involved. Compliance with End of Life anti-pollution legislation has been a requirement for over a decade now, yet there are still many different views on what compliance means, and what it costs. Equally you could ask what the cost of non depollution compliance might be! With increasing pressure on the regulators to enforce and what that means to dismantlers, it is all too easy to just push the issue to the back of your mind and await the inspectors’ visit. As with anything in business though, to meet compliance standards, preparation is the key and the right expertise is vital. 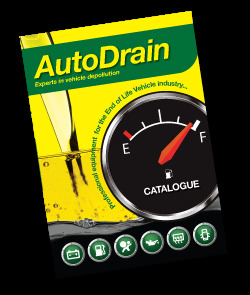 At AutoDrain we have provided vehicle depollution equipment since the relevant legislation became effective. Of course we would like to sell you loads of equipment: like you we are in business to make a profit. We think that our best chance of doing business is with customers who understand what they need and why. 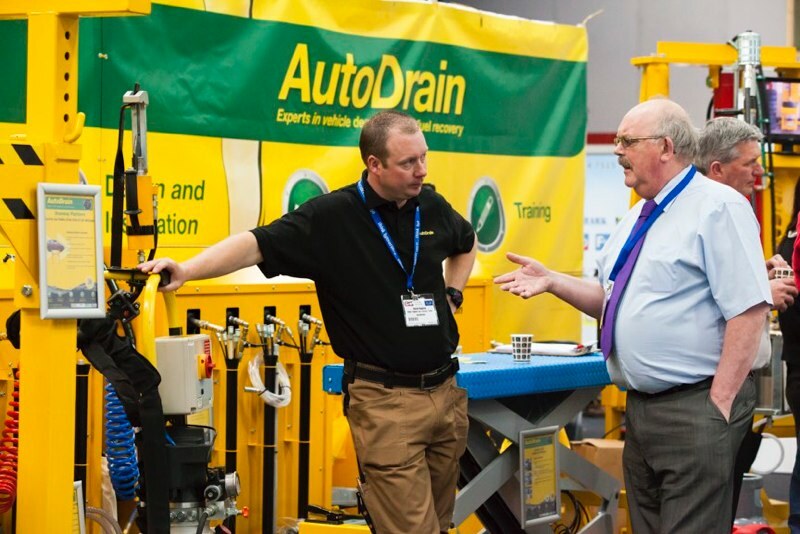 These customers can make decisions based on knowledge, and clearly see the benefits of doing business with an expert manufacturer, owned and based in the UK.